Sometimes, you just need a good slow jam to listen to and bring you back to some real soulful love songs. 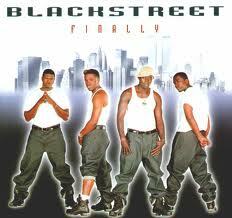 This week, let’s get into some Blackstreet. Now I know I sound like an old grandpa reminiscing, but slow jams in the 90s were so good. I haven’t heard slow jams like Brian McKnight, Jagged Edge, Babyface, Shai, etc. in a long time. Maybe that’s what’s missing these days. Do you think slow jams like that will come back again? I really hope so. Here’s a little taste of what I’m talking about.